Further to our communiqué of October 2016, the new Prospectus Regulation (Regulation 2017/1129) was published in the Official Journal on 30 June 2017. The new Regulation repeals and replaces the Prospectus Directive (2003/71/EC) and the existing Prospectus Regulation (809/2004). The new Regulation will come into force on 20 July 2017 (the twentieth day following its publication in the Official Journal). A staged approach is being taken to implementation. The majority of the regulations will apply from 21 July 2019 (two years after the date of the Regulation’s entry into force), but certain provisions will apply straightaway from 20 July 2017 and others from 21 July 2018, as summarised in more detail below. The Regulation provides an exemption to the requirement for a prospectus, in the context of an admission to trading, which allows issuers to issue capital which represents up to 20% of a class of securities already admitted to trading over a 12 month period. This is an extension of the current exemption under which issuers can issue capital representing less than 10% of a class of security already listed. The existing regime allows shares resulting from the conversion or exchange of other securities admitted to trading on a regulated market to be admitted to trading on the same market without the need to publish a prospectus. The new Prospectus Regulation restricts this exemption such that the resulting shares must represent, over a period of 12 months, less than 20% of the number of shares of the same class already admitted to trading, subject to certain exceptions. The new Regulation shall not apply, and therefore no prospectus required, to an offer of securities to the public with a total value in the EU of less than €1,000,000, calculated over a 12 month period. Article 3 of the Regulation introduces an option for member states to exempt offers of securities to the public from the obligation to produce a prospectus if the total consideration of each such offer in the EU is less than a specified monetary amount calculated over a 12 month period, which amount shall not exceed €8,000,000. Member States shall notify the Commission and ESMA whether and how they decide to apply the exemption including the monetary amount to apply in that Member State. Member States shall also notify the Commission and ESMA of any subsequent changes to that monetary amount. The Regulation will bring in changes to the content and presentation of the summary contained in a prospectus. The summary must not exceed seven A4 sides of paper and must not include summaries of more than 15 risk factors (see below). Issuers now have more discretion over the information that they include, within a new presentation style which comprises four main sections – an introduction containing certain warnings; key information on the issuer; key information on the securities; and key information on the offer itself and/or the admission to trading. The list of entities which may prepare an EU growth prospectus for public offers of securities will be restricted. Issuers other than SMEs whose securities are traded or are to be traded on an SME growth market must have had an average market capitalization of less than €500 million for the three previous years to qualify. Issuers other than these, or SMEs, where the total consideration of the offer does not exceed EUR20 million, must have no securities traded on a multilateral trading facility and must have an average number of employees during the previous financial year of less than 500. The Regulation requires risk factors in a prospectus to be categorised by their nature and presented in order of their “materiality” which is assessed based on the probability of their occurrence and the expected magnitude of their negative impact. Generic risks serving only as disclaimers must not be included in line with existing market practice. Putting risks in order of materiality is not, however, existing practice and so will require a change in approach. There must be an explanation of how each risk factor affects the issuer or the securities. A new simplified disclosure regime will replace the current regime for pre-emptive offers. A simplified prospectus will be available for secondary offers where the issuer has had securities admitted to trading on a regulated market or an SME growth market continuously for at least the last 18 months. 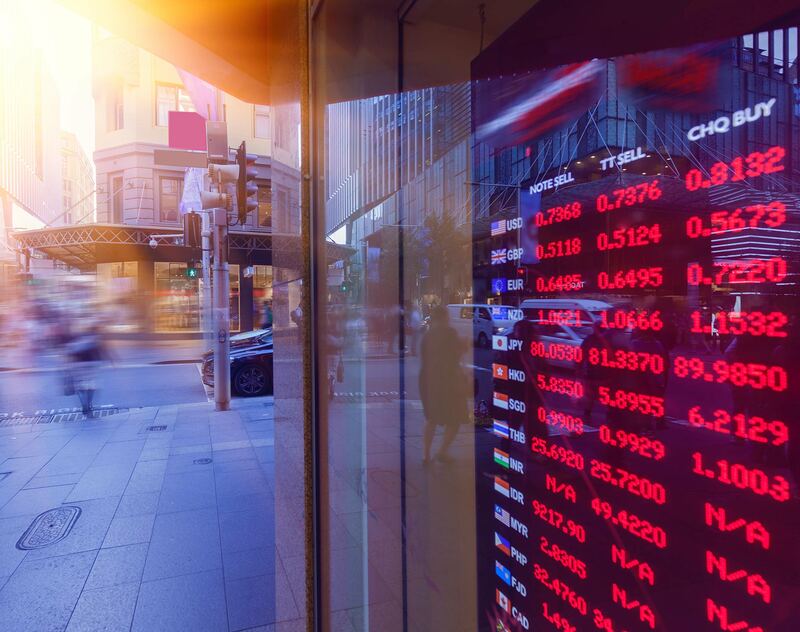 The new Regulation introduces an optional shelf registration mechanism for "frequent issuers" admitted to trading on regulated markets or multilateral trading facilities. Once an issuer has a universal registration document in place, it will be possible for this to be used as a constituent part of any future equity or debt prospectus and is therefore intended to simplify the process of issuing further securities. Once an issuer has had a universal registration document approved by its competent authority for two consecutive years, it will be able to achieve the status of a frequent issuer. Such issuers would benefit from a faster review process by their competent authority should they wish to conduct an offering. The information an issuer is able to incorporate by reference has been broadened, to include, inter alia, reports on the determination or the value of an asset or a company, management reports, corporate governance statements and remuneration reports. If included by reference information needs to be available via hyperlink.